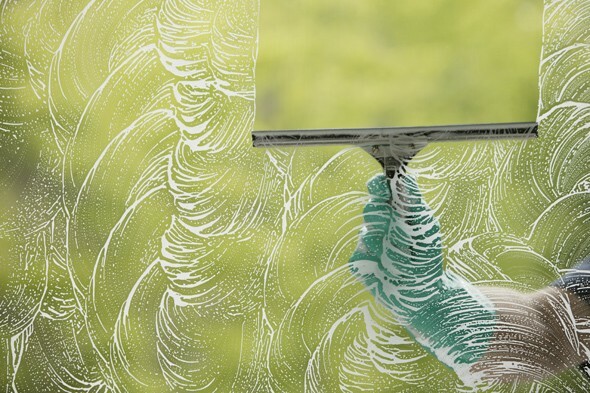 offers a wide selection of Ettore window cleaning supplies. all or your window and mirror cleaning needs. INTERESTED IN STARTING YOUR OWN WINDOW CLEANING COMPANY? Stainless Steel Channels 10", 12", 14" and 18"
Rubbers (3 each) 10", 12", 14" and 18"